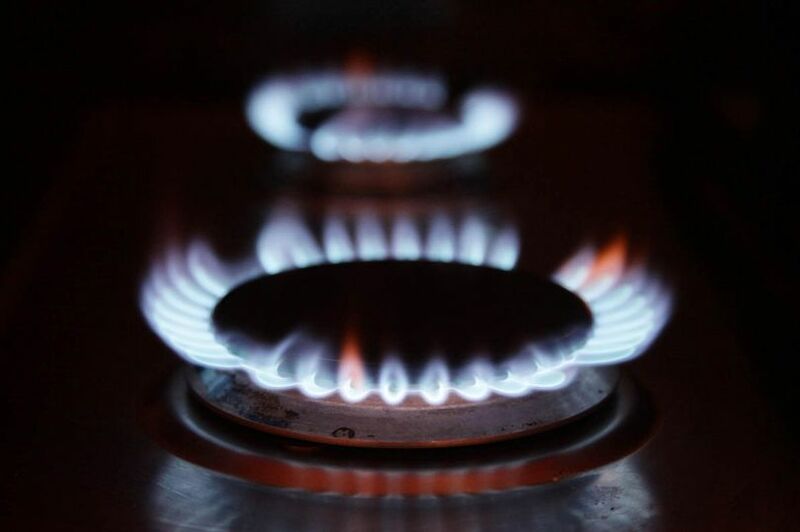 A senior figure in a major gas infrastructure firm has called on appliance manufacturers to make products ready to be powered by hydrogen gas. 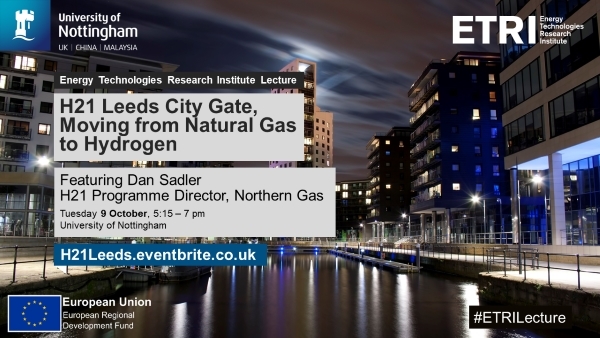 Energy companies and authorities plan to convert existing natural gas mains in Leeds and West Yorkshire to 100 per cent hydrogen gas by 2035, in what has been described as “the world’s largest clean energy project”. And, speaking on behalf of Northern Gas Networks (NGN), Keith Owen told a meeting of regional politicians and environmental experts that manufacturers of gas-powered home appliances should make their products “H-ready”, meaning they can run on Hydrogen gas once the changes have been made. Mr Owen told a meeting of the West Yorkshire Combined Authority (WYCA) green economy panel: “There is a lot going on in the UK and we are on the leading edge of this.